Hah, that’s what I get for not posting these with the shirt…I forgot to post them at all! So I made leggings to go with Pigg#2’s shirt for our family pictures. I cut up one of my t-shirts that had shrunk short and bothered me. The color was right. I used other leggings as a pattern to know how to cut out the leggings. 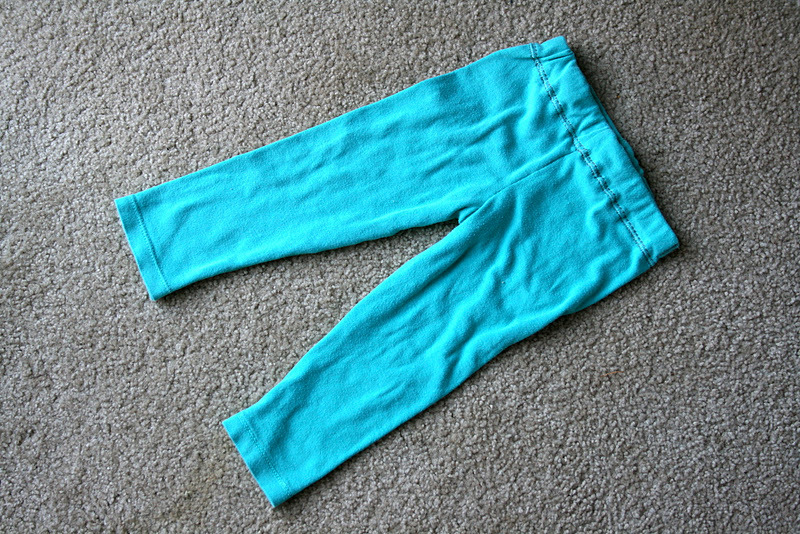 And I used the hem of the shirt for the hem on the bottom of the leggings. So these were really quick to put together. 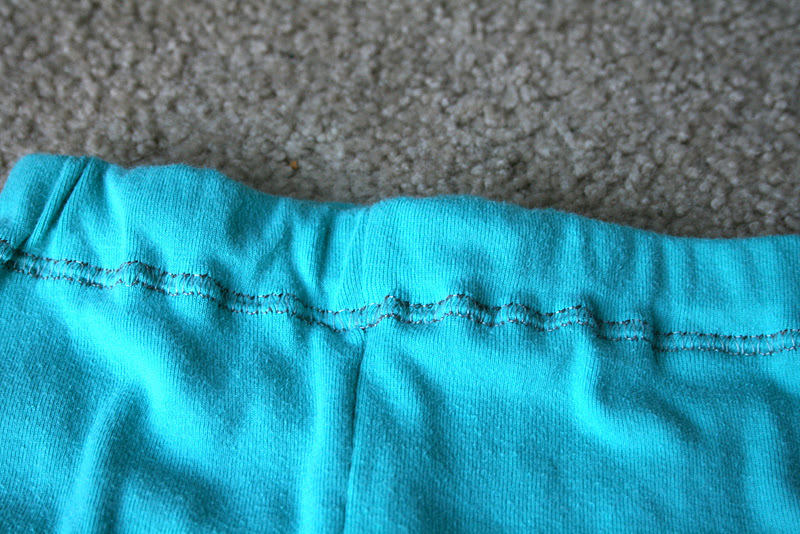 I used an overlock stitch on my machine to do the elastic casing on the waistband. I didn’t take a picture of the inside, but I used the overlock to contain the raw edge of the knit so it didn’t bother Pigg#2 and I didn’t have to fold under the edge. Wow, I feel like I’m really bad at explaining myself. Know how in casings you usually fold 1/4 inch and then fold over another 1inch or so so the raw edges of the fabric end up inside the casing and not fraying all over or bothering tender skin? 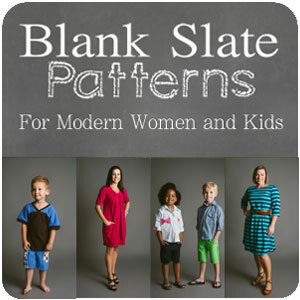 Well I was lazy and didn’t want to do that so I used an overlock stitch. Okay. Done. I hope that makes more sense. And here is what the outfit looks like together. I really lucked out and found the perfect fabric. I found out from my friend that this fabric was clearance fabric that must have gotten to the end of the bolt and put into the remnants pile. Point is, there was not any more of it to buy in the store and I was lucky to see it and get the half yard I got. And it was the perfect gray. 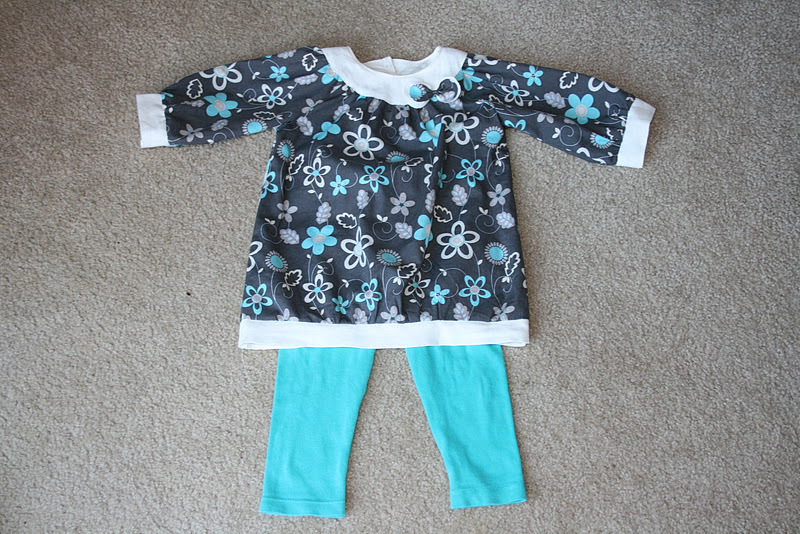 And it had the perfect touches of teal to go with touches of teal in Pigg#1’s shirt and the leggings I made. Trust me…it all came out just right.